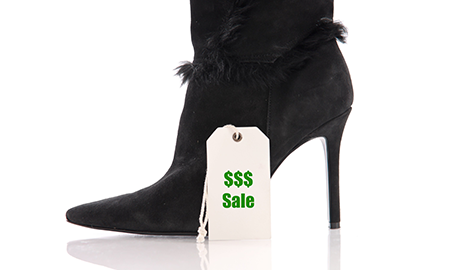 If you shop at Doc’s Pawn Shop you know you are getting the best deals on the best merchandise. Money too tight to buy anywhere else. Buy at Doc's. 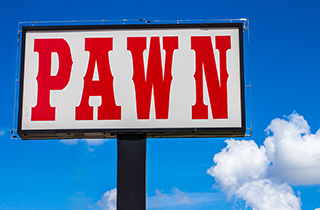 Doc’s Pawn Shop has been in business since 1948 and has served Pine Bluff, AR for 68 years. 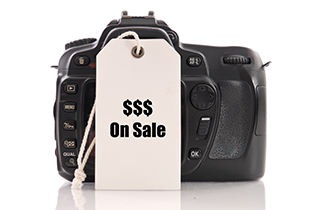 Doc’s Pawn Shop lives by the slogan, “When money is too tight to buy anywhere else, buy at Doc’s.” If you come on in to our shop today, you will see what that means. Doc’s Pawn Shop is more than just your average pawn shop. We deal in anything and everything, which is why we have the area's largest selection of pre-owned jewelry, electronics, musical instruments, and car and home stereo systems, along with tons of other merchandise that is too much to list here. 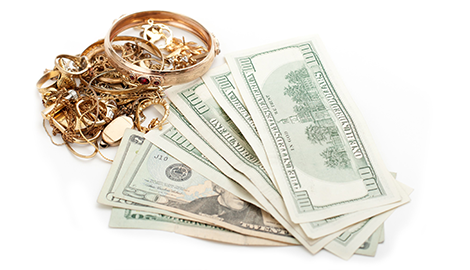 Whether you need cash loans, collectibles, jewelry sales, jewelry repairs, watch battery replacements or anything else you can think of, Doc’s Pawn Shop has got what you need. For the last 68 years Doc’s Pawn Shop has been serving the needs of the fine folks of Pine Bluff, AR with everything they need all at an affordable cost. We take pride in providing our customers with great merchandise and paying them for anything valuable that we think we can re-sell. 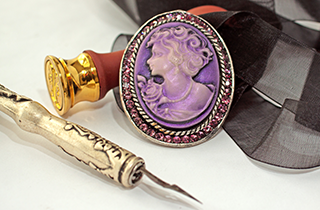 We offer jewelry and glasses repair as well, so you do not have to dish out hard-earned money to other dealers and businesses that will charge a fortune. 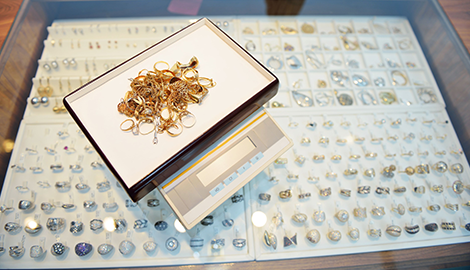 Keep that precious piece of jewelry in your family, or save weeks of hassle waiting for replacement glasses when all it takes is one day with us. Do not take our word for it when we say we can help you with anything; come on in for yourself and see everything we have to offer. If you are in the Pine Bluff, AR area and want to browse the biggest pawn shop selection around, go to Doc’s Pawn Shop today!